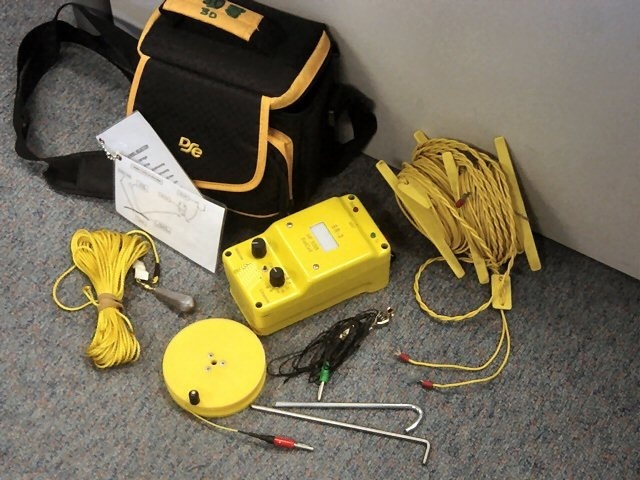 The objective of Amateur Radio Emergency Communications is to support SAR, Civil Defence, and other emergency services in New Zealand by the provision of experienced radio communications personnel. The word amateur in AREC recognises that all members of the organisation are unpaid volunteers. 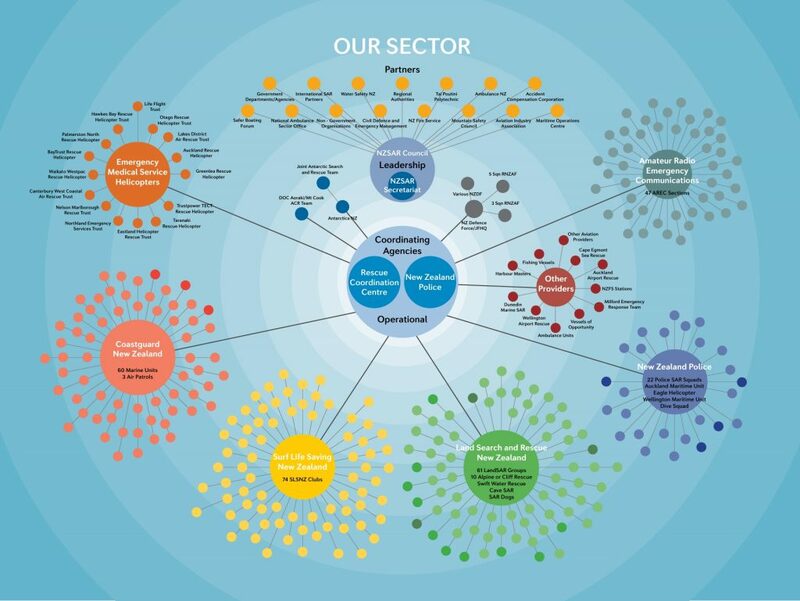 Members strive to achieve the highest engineering standards but one of the strengths of AREC is that our people are drawn from every walk of life and profession giving a breadth of experience aligned to unique technical depth. 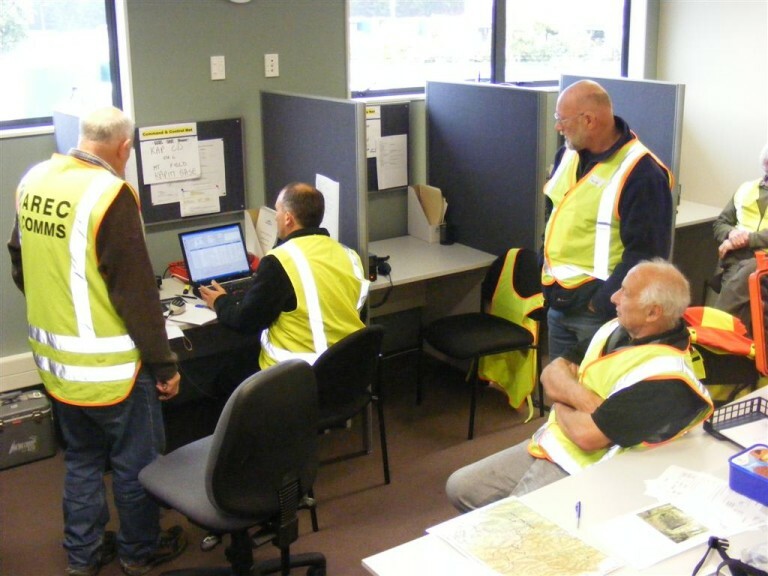 AREC members are actively involved in supporting the communications function at operational headquarters as well as in training. AREC is an associate member of LandSAR New Zealand and a member of the New Zealand Search and Rescue (NZSAR) Consultative Committee. 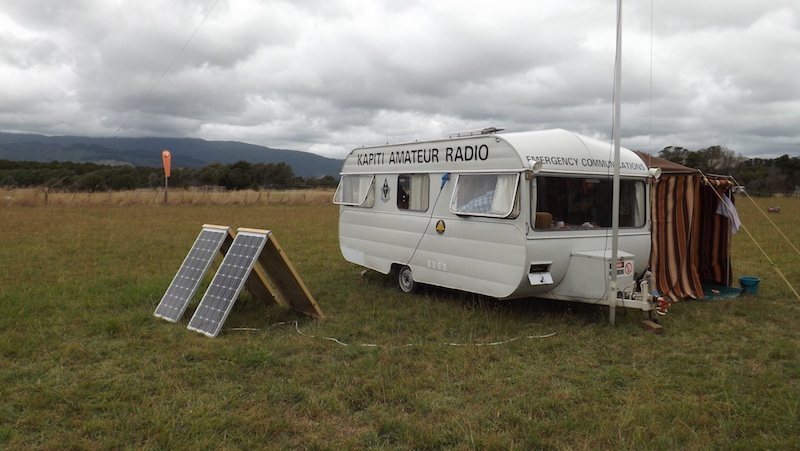 AREC is formed by members of the New Zealand Association of Radio Transmitters who are individually licensed amateur radio operators required to meet standards set by Radio Spectrum Management, part of the Ministry of Economic Development. 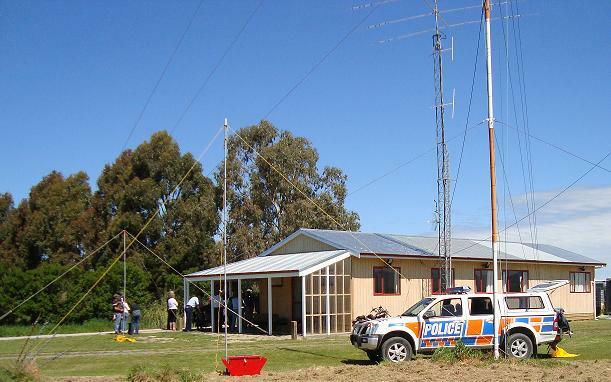 The organisation was born in 1932 after the Napier earthquake to train radio operators in providing reliable message handling over the length of the country for any type of emergency. 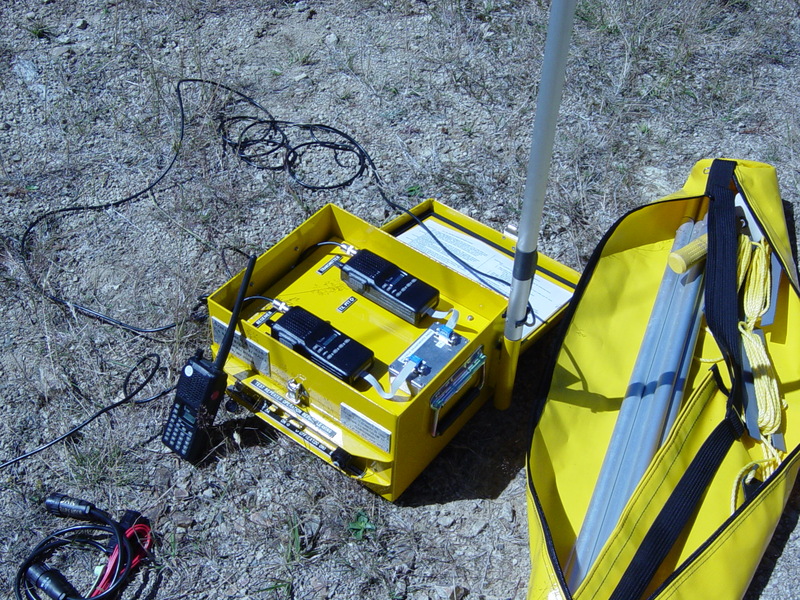 Since then, communications have been provided for thousands of emergency events ranging from searches to natural disasters to civil emergencies.